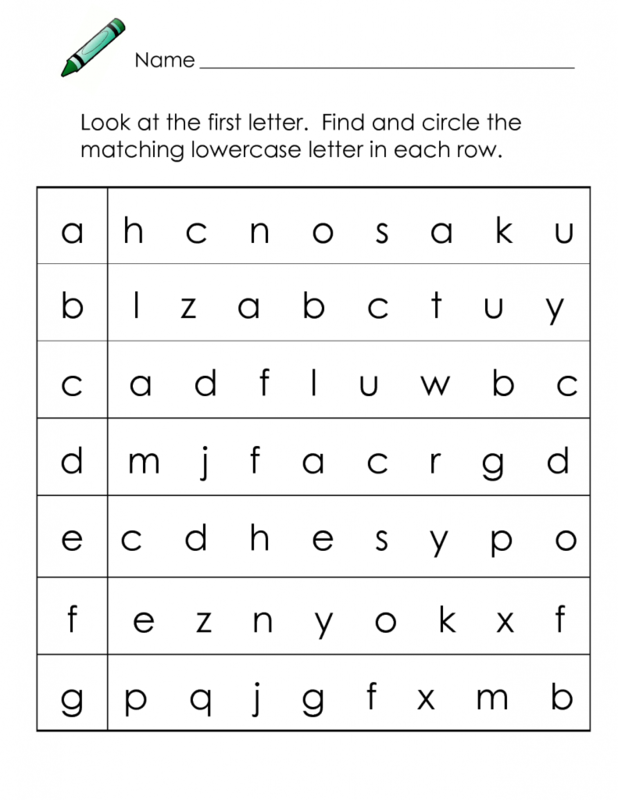 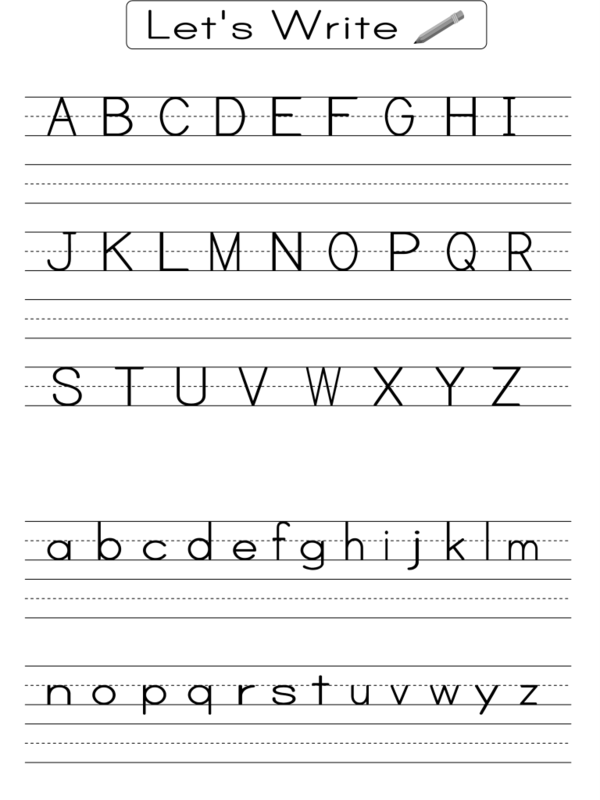 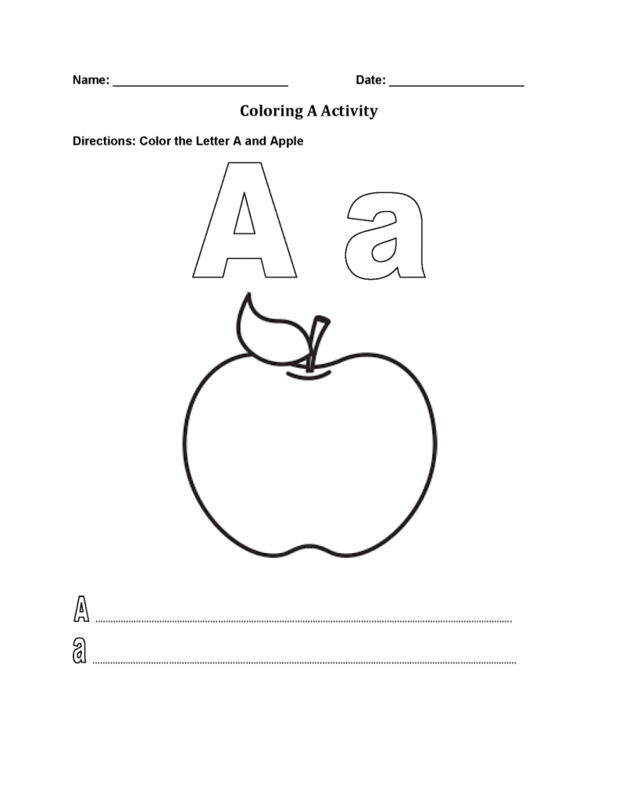 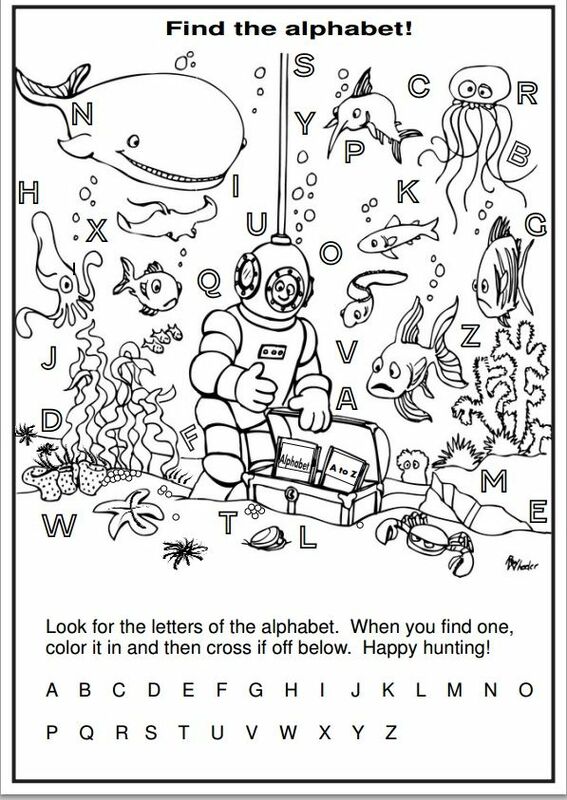 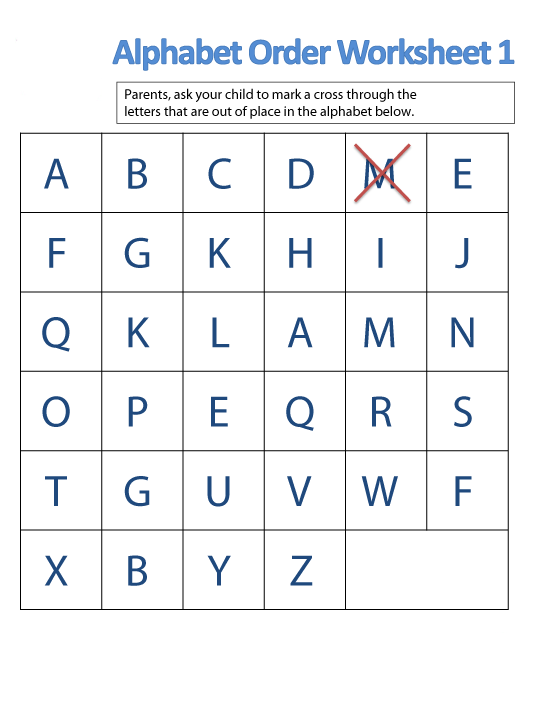 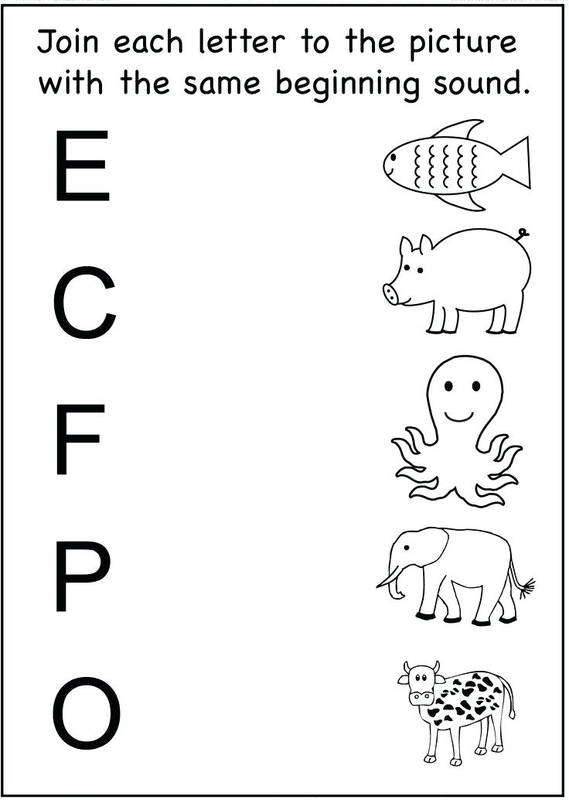 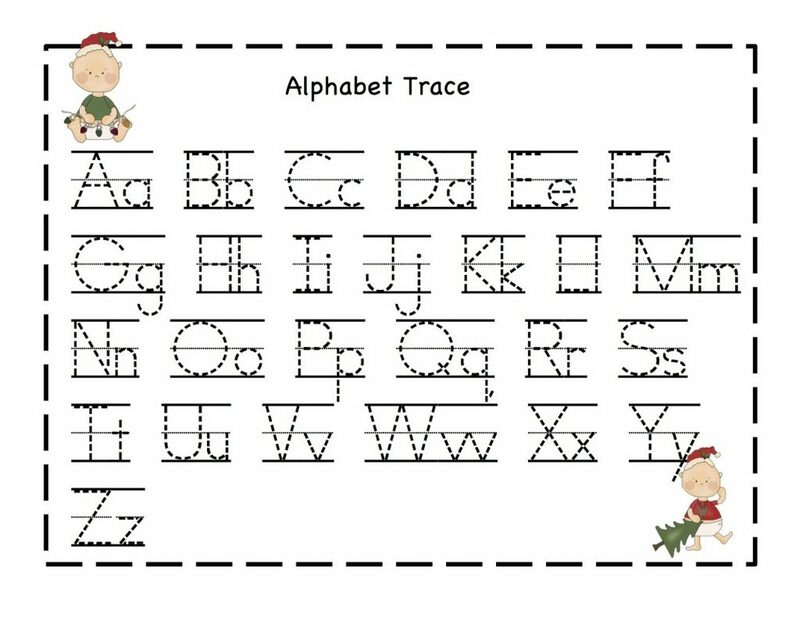 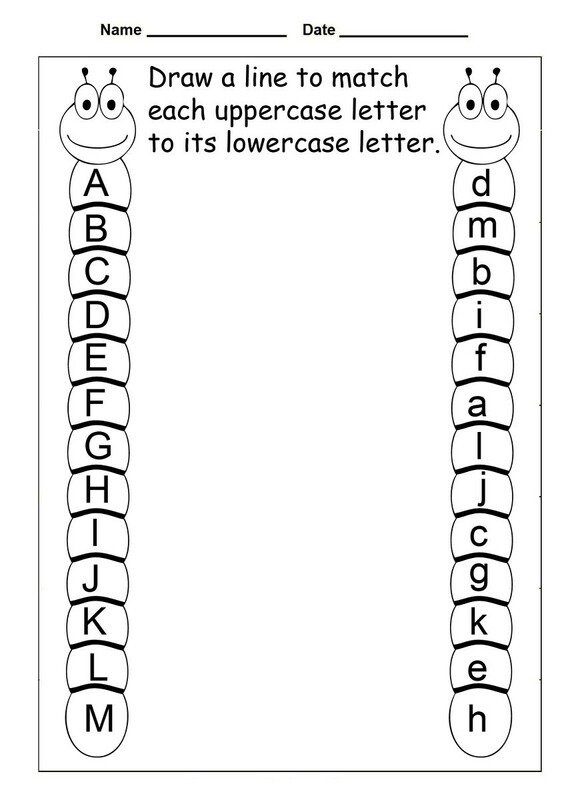 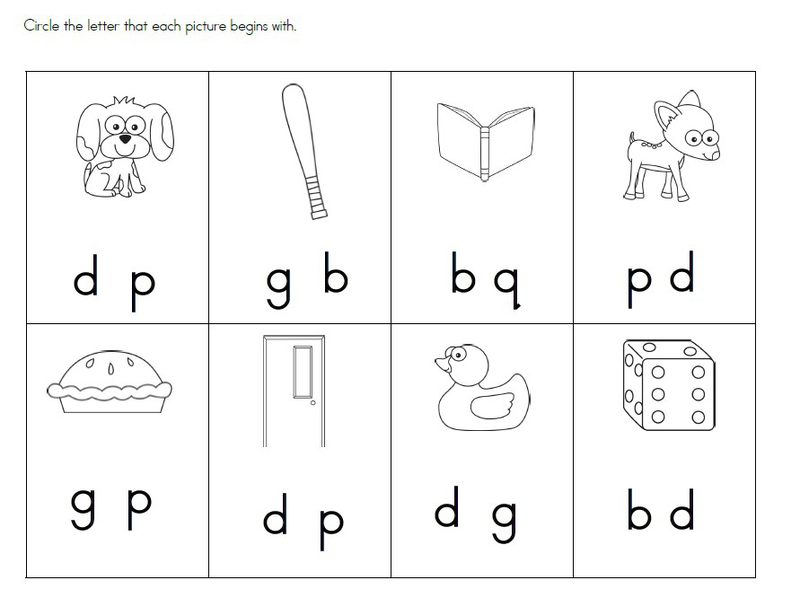 Alphabet Worksheets help your kids do just that, learn their alphabet. 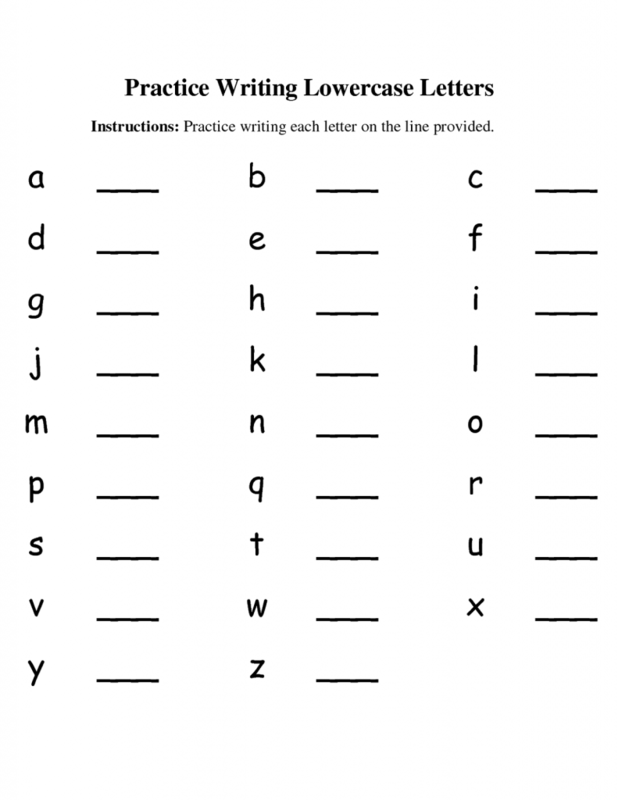 Practice makes perfect and we have a lot of worksheet practice activities. 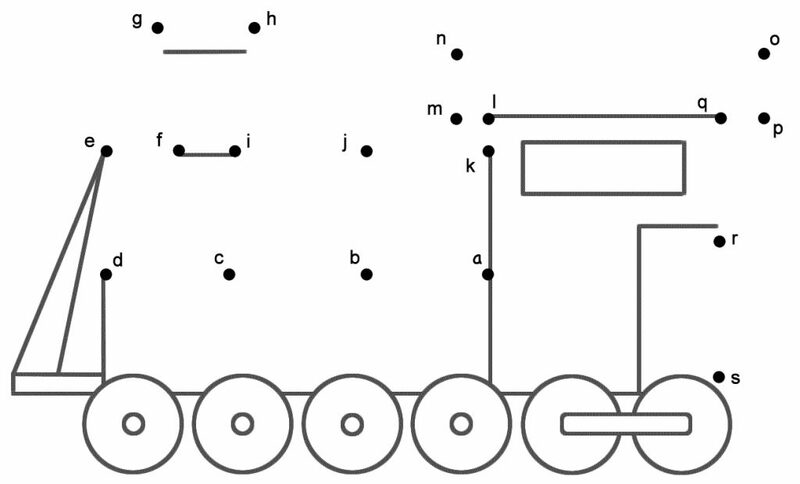 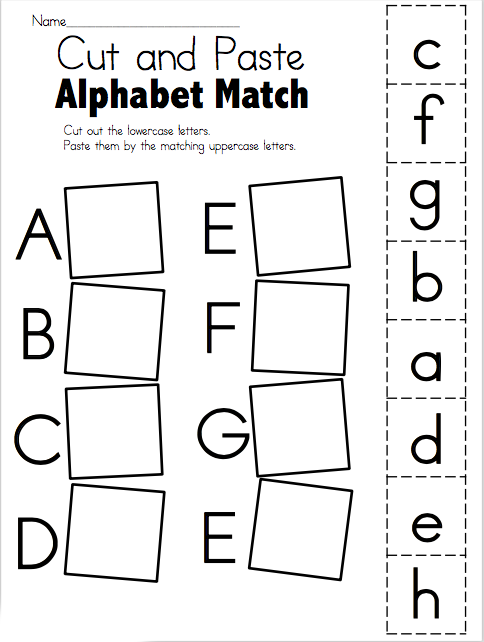 Finish the alphabet, match letters, alphabet connect the dots and more. 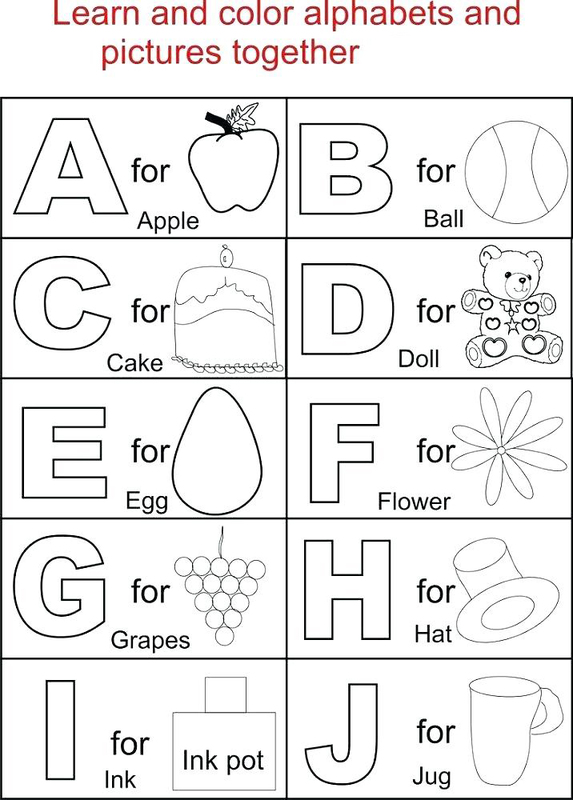 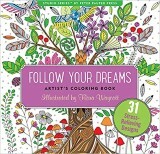 Help your child have fun learning to read and write their ABCs. 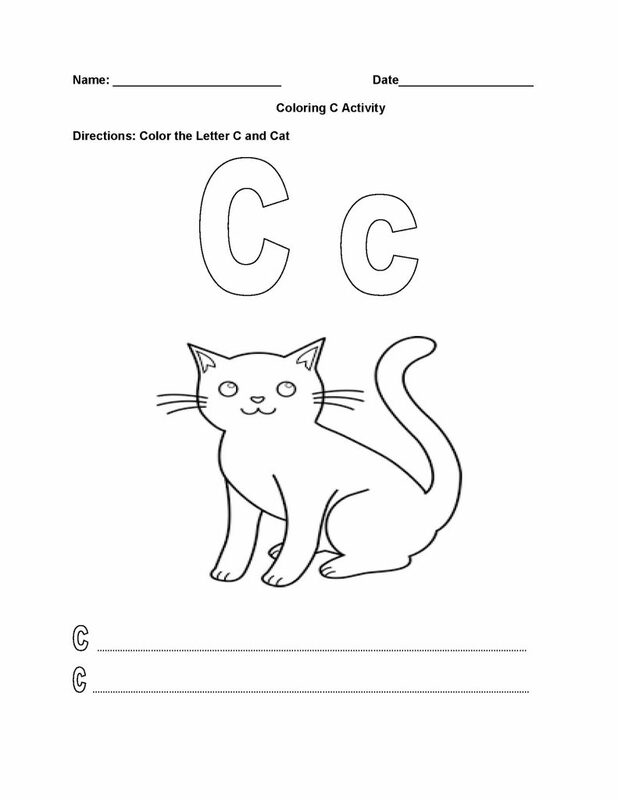 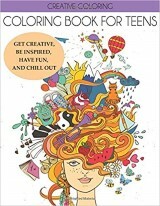 They’re sure to enjoy all of these worksheets. Print them all for free.